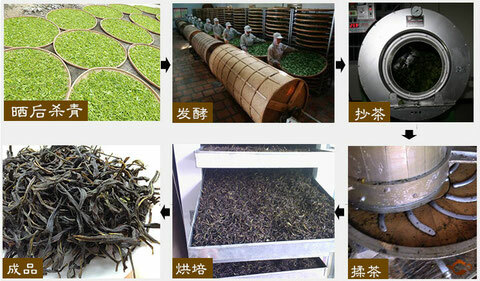 Tong Tian Xiang(通天香）, in Chinese means that the aroma is very strong that it can reach the sky. 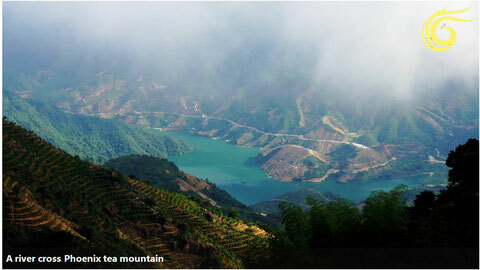 The fairy tale says that Tong Tian Xiang aroma attracted fairies to linger on the cloud of Phoenix mountains. 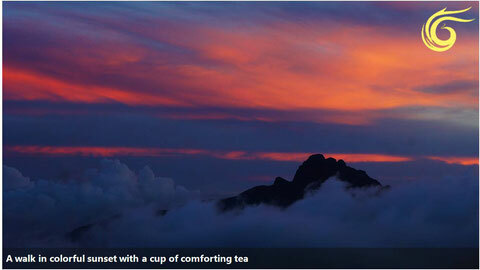 In ancient time, when tea farmers baked this tea, the amazing aroma wafted to the sky. And the whole village could smell the aroma. 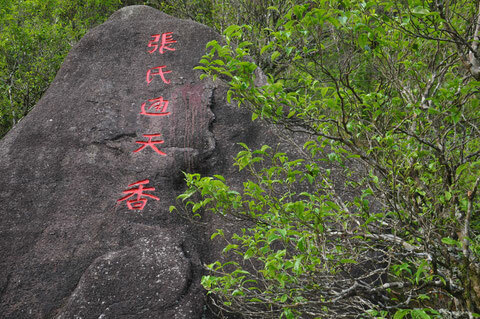 Old trees of Tong Tian Xiang are more than one hundred years, growing at the altitude around 1200 meters. 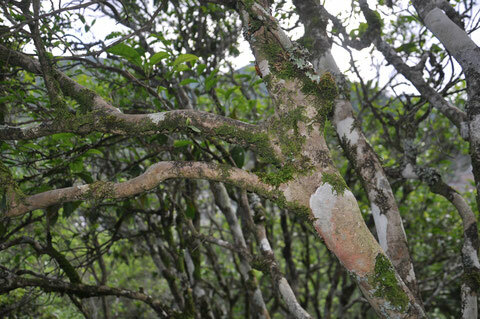 Trees like to grow in cliffs with long long roots in crack in rock. 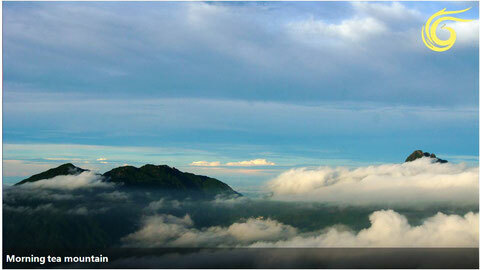 In this way, trees absorb rich minerals, especially selenium. 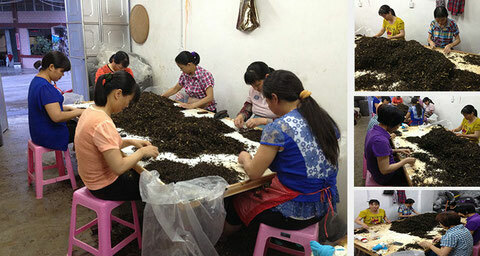 The tea aromas are mixed with fresh orchid, dried mango, cashew nut and milk. 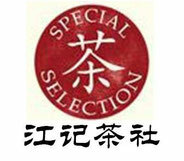 The tea soup is sweet and smooth with long aftertaste.